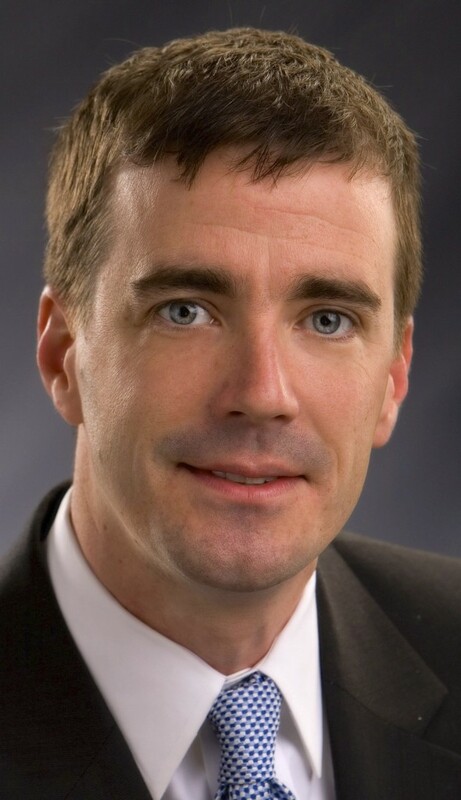 Following the morning welcome at this year’s SDCGA annual meeting next Saturday, January 17th at the Sioux Falls Convention Center, Dr. Matt Roberts, an associate professor in the Department of Agricultural, Environmental and Development Economics at The Ohio State University will take the stage. Roberts is a teacher, researcher and a nationally renowned speaker on grains, biofuels and petroleum markets. His research and extension outreach programs focus on price and revenue risk management in the commodity grain markets. Matt will focus his presentation on farm risk management and the price outlook for commodity markets in the coming year. Matt’s information will be timely for growers faced with lower commodity prices, a record number of bushels to market and 2015 planting decisions. Roberts got his Ph.D. in Economics from North Carolina State University. Prior to graduate school Roberts worked as a commodity and energy derivatives broker in Vienna, Austria and as a market research consultant to the pharmaceutical industry in North Carolina. For more information on this year’s SDCGA annual meeting, click here. This entry was posted in News and tagged Annual Meeting, corn, economist, farm, Matt Roberts, SDCGA, South Dakota.